On March 8 every year, International Women’s Day is celebrated to felicitate women and their achievements. 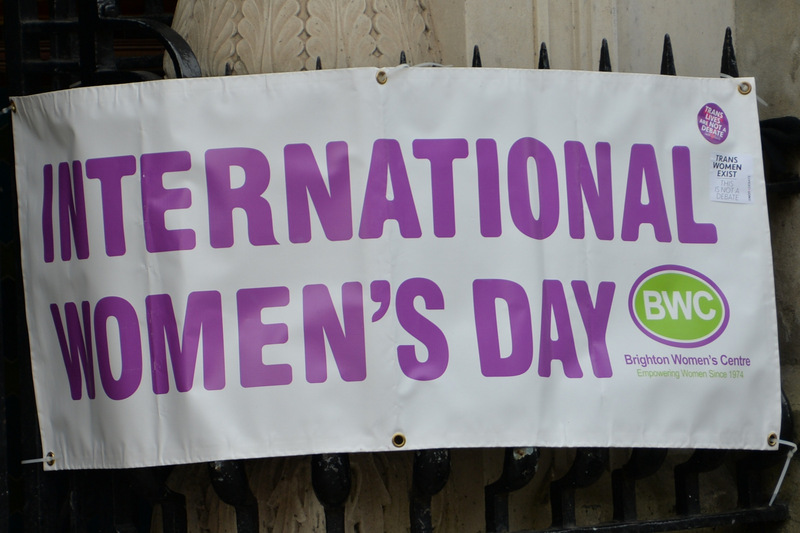 Women have come a long way in their struggle for equality, but there is still a long distance to cover. 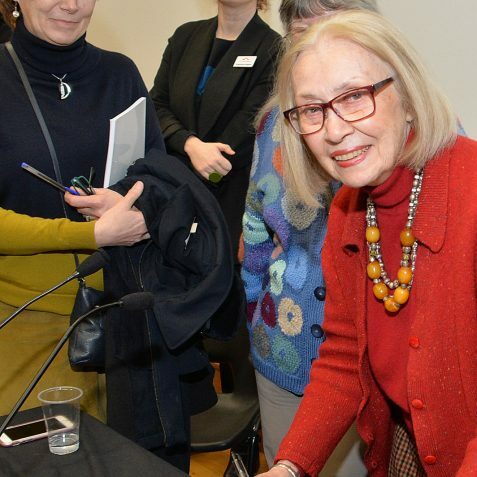 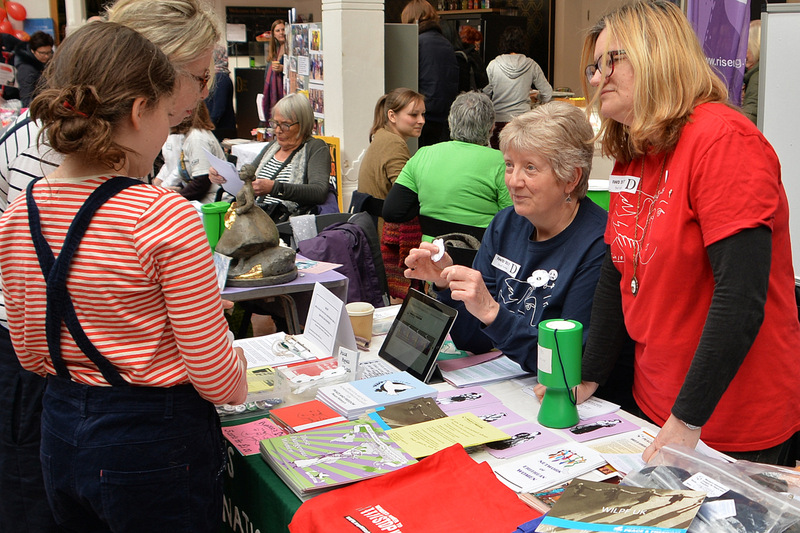 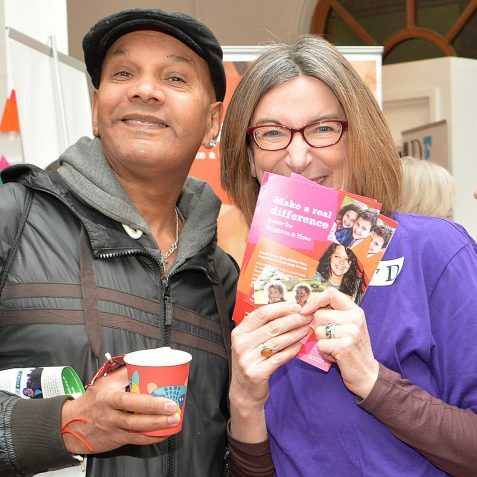 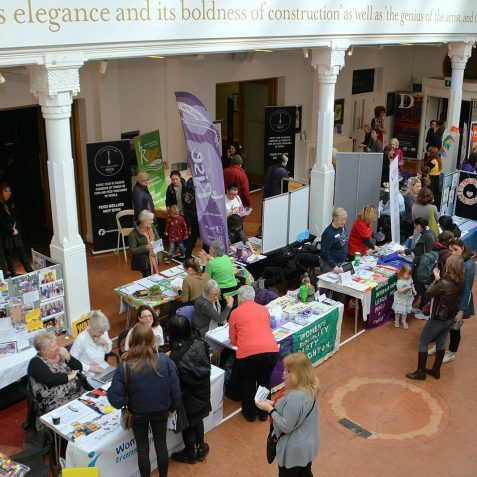 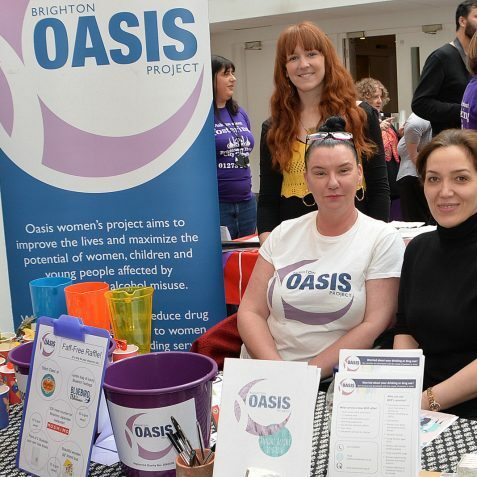 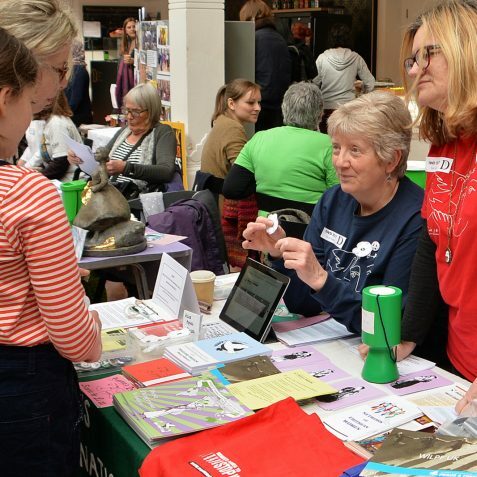 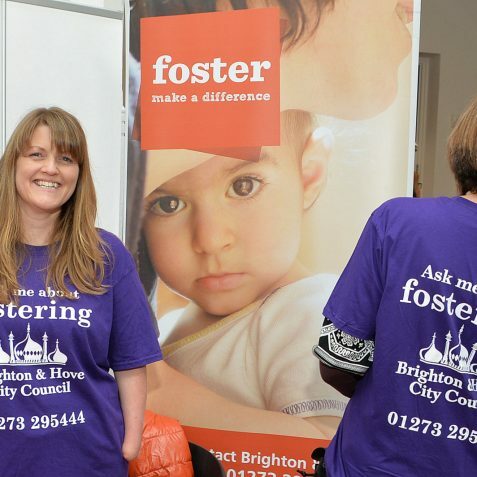 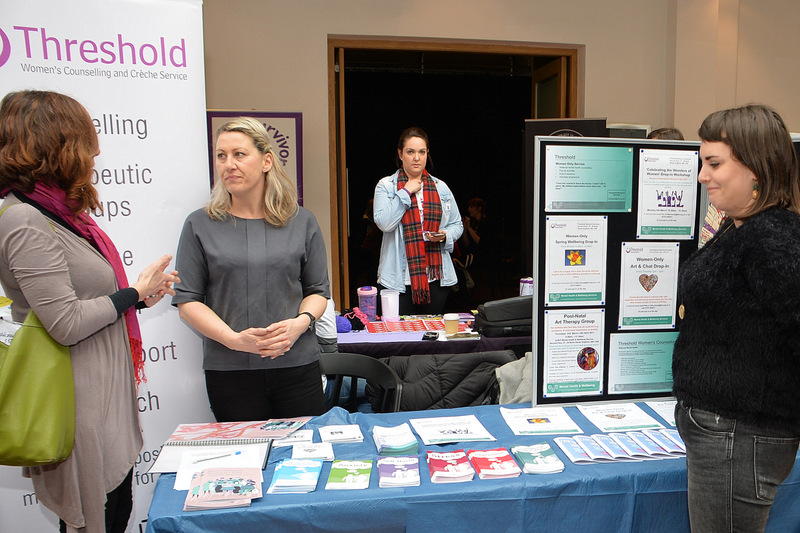 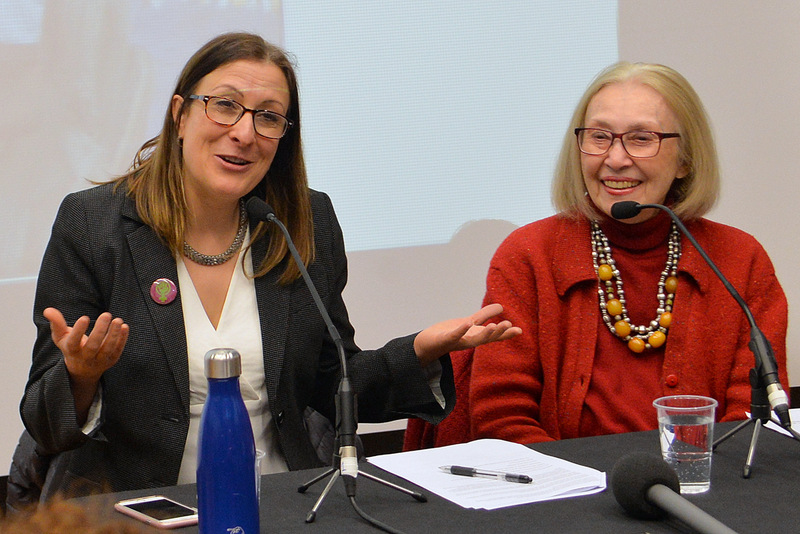 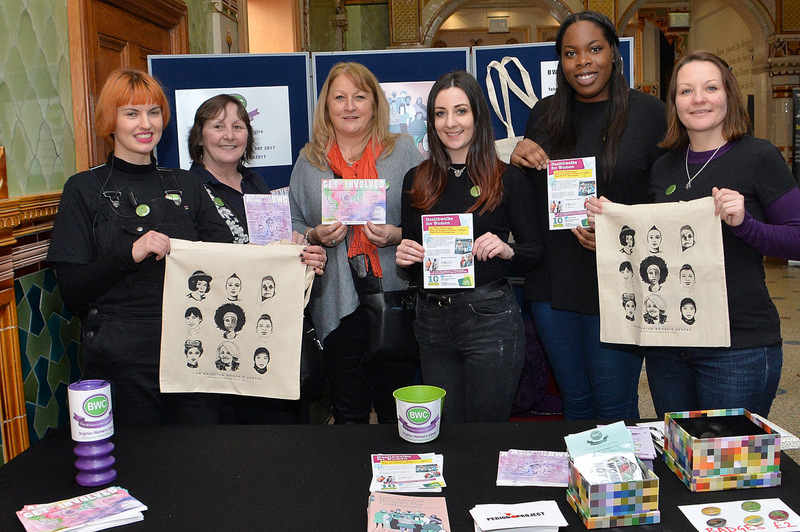 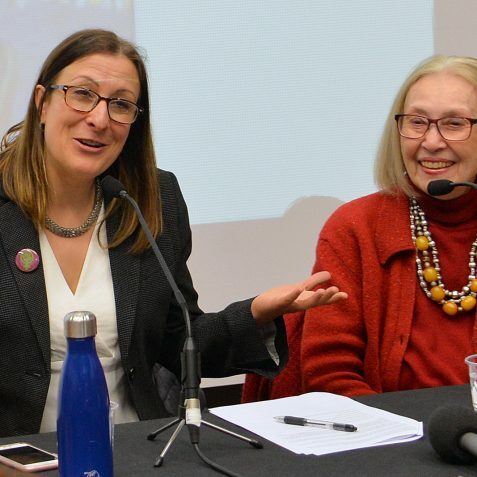 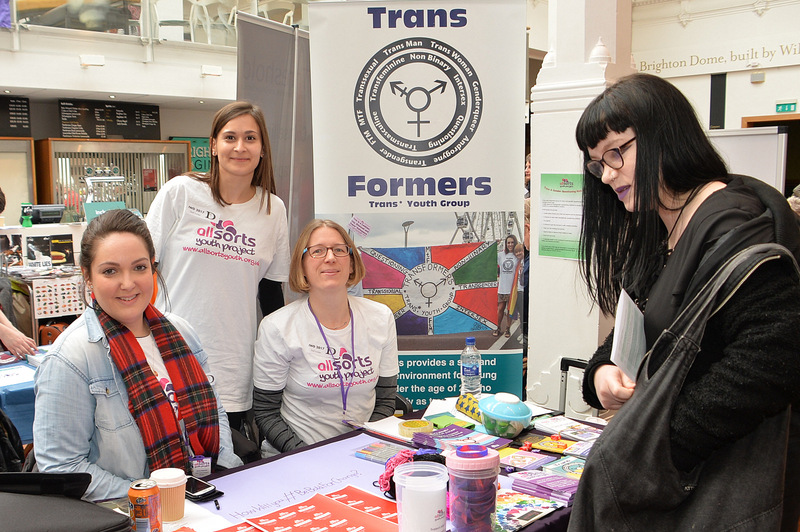 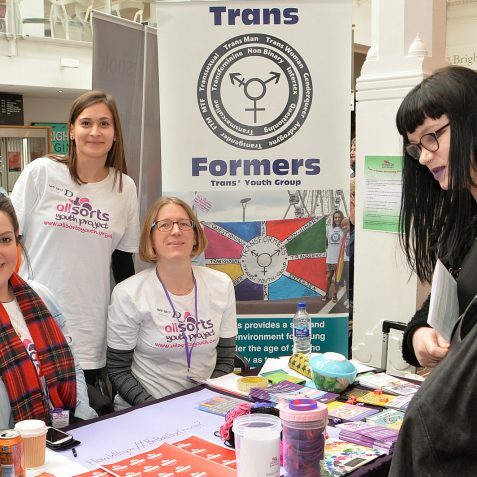 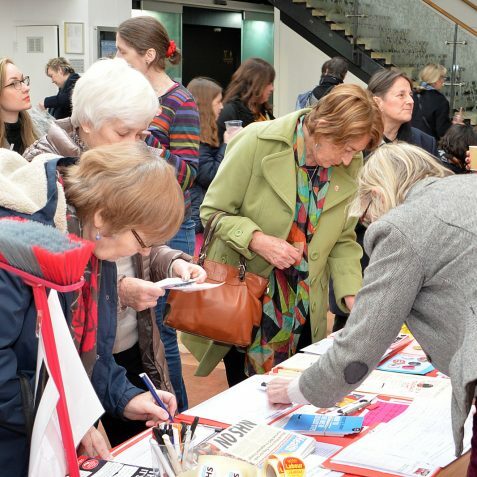 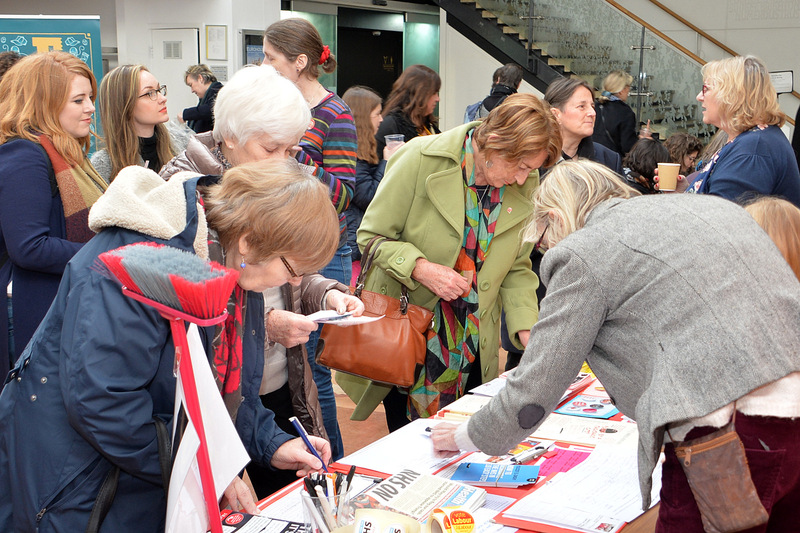 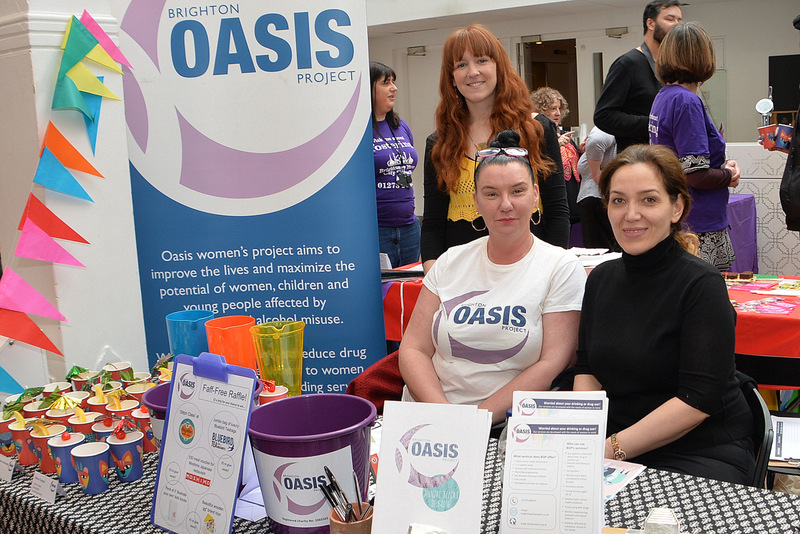 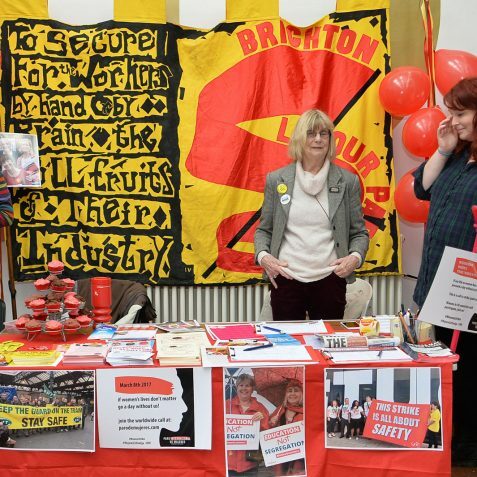 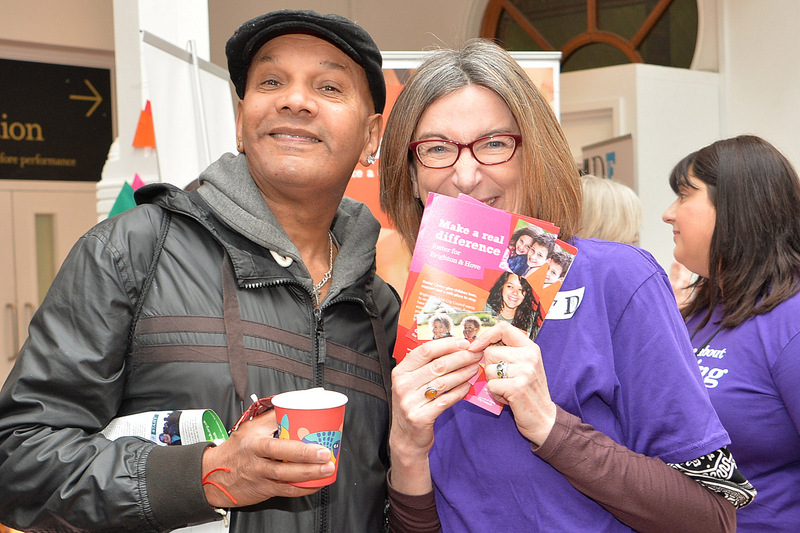 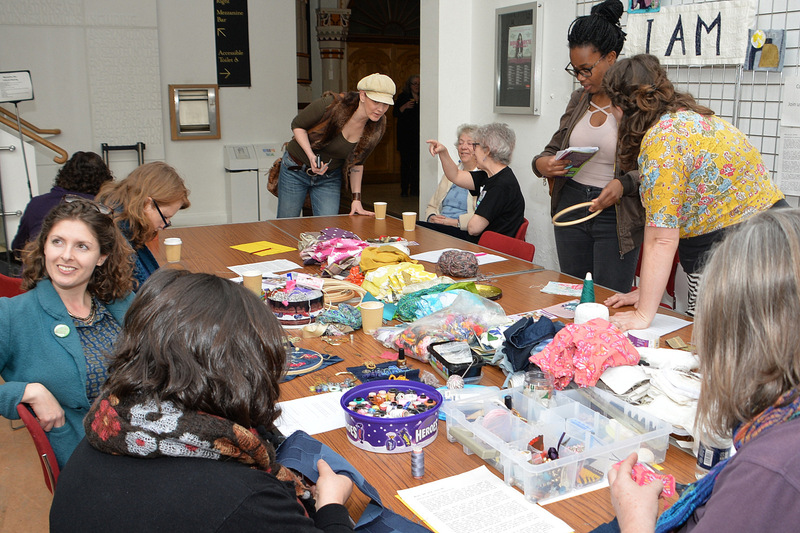 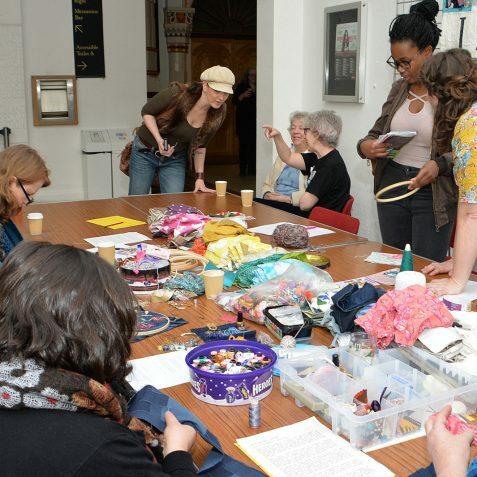 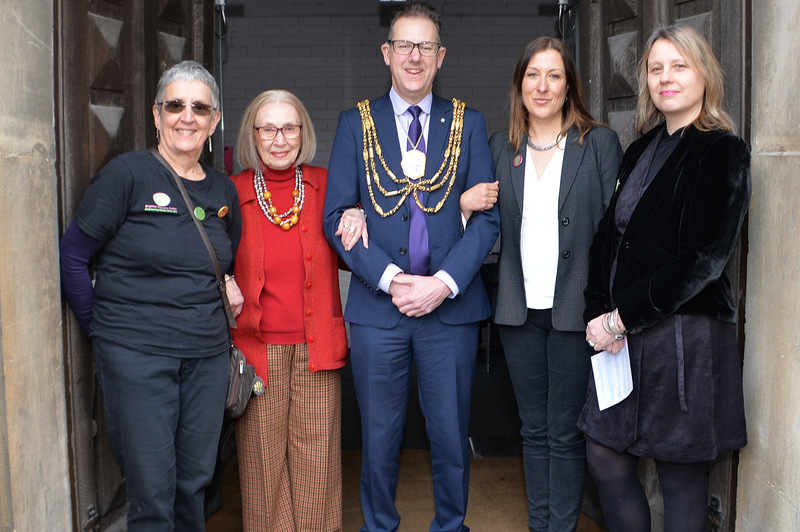 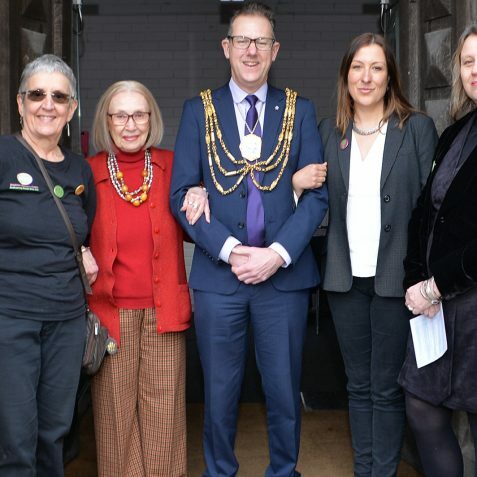 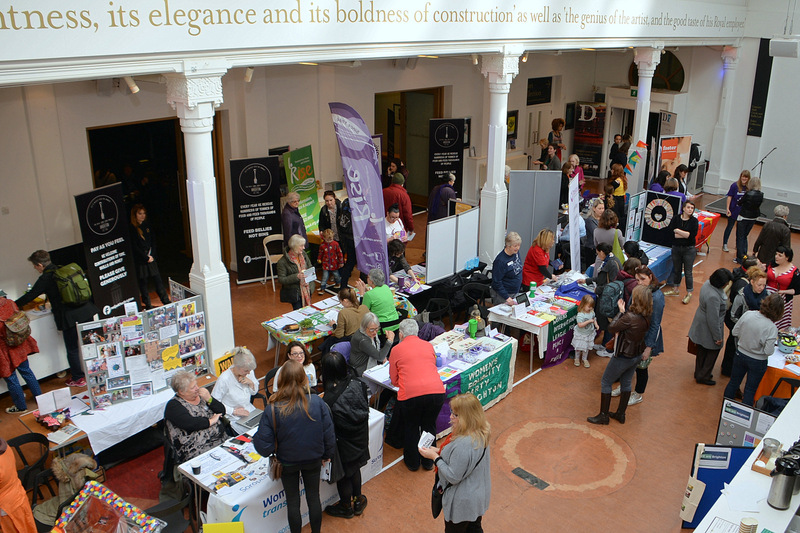 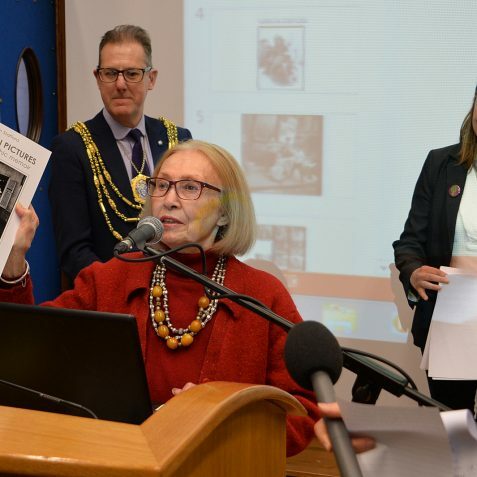 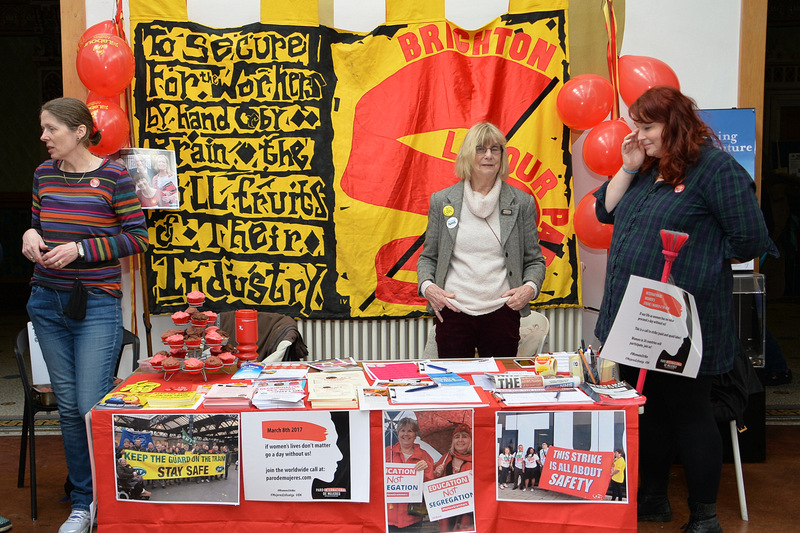 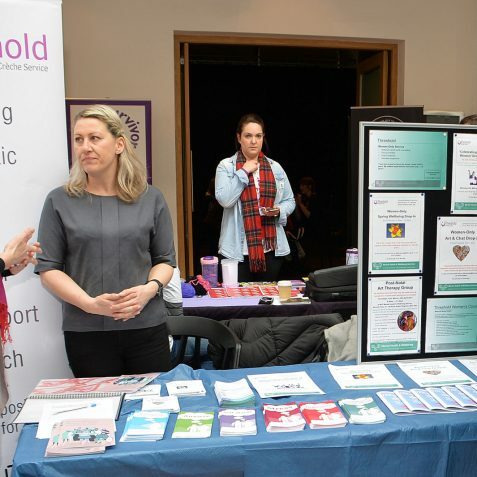 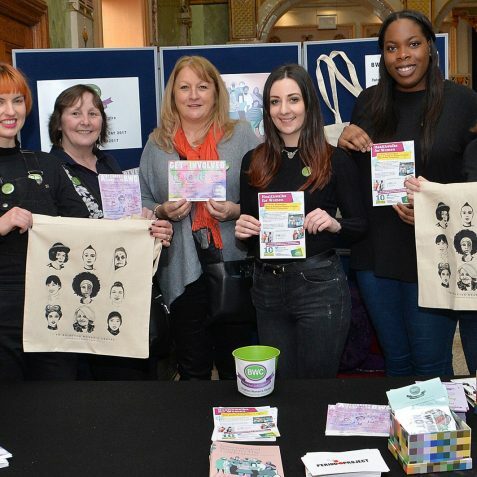 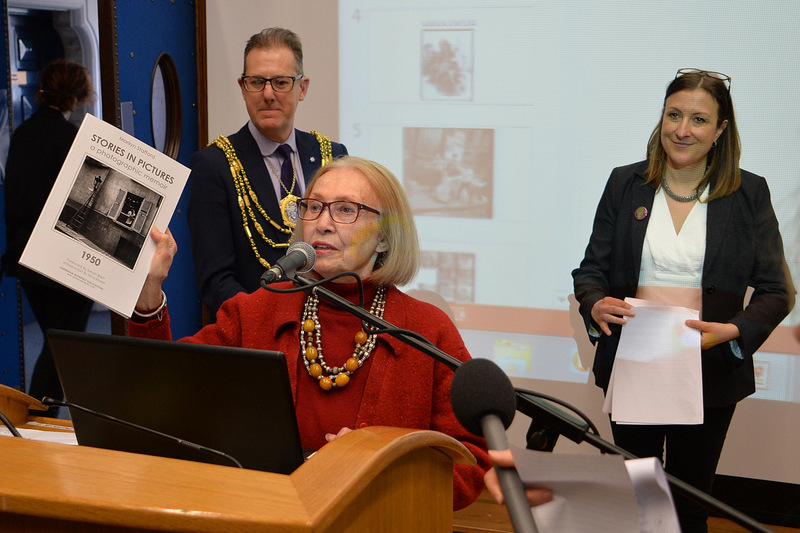 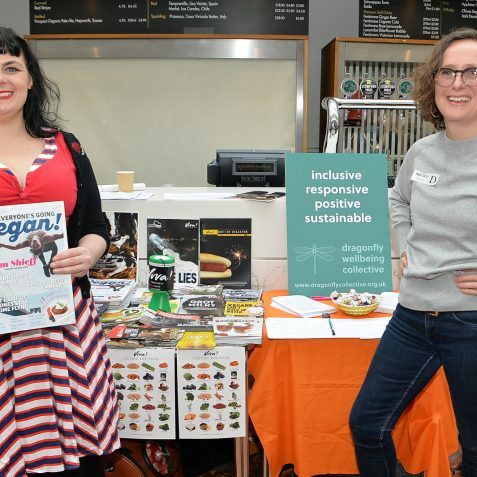 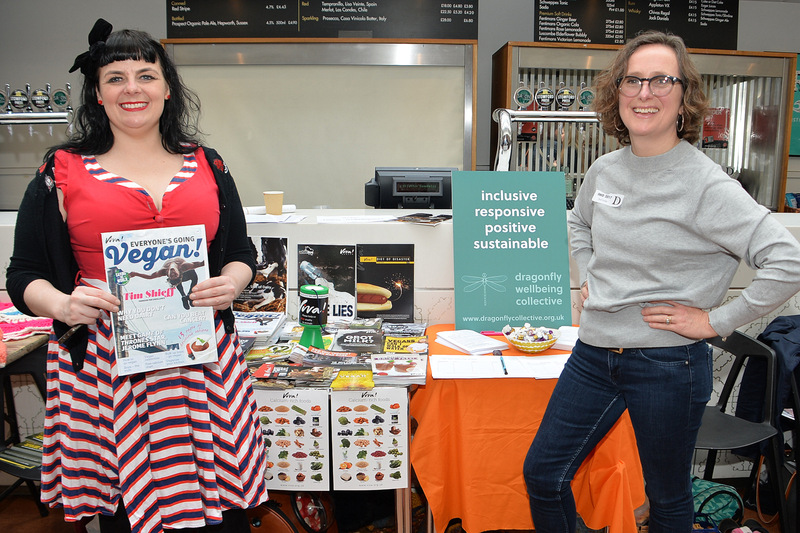 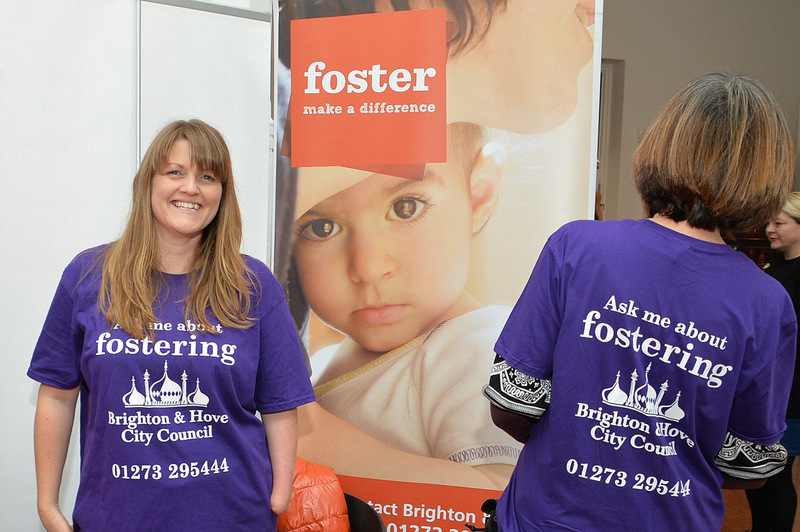 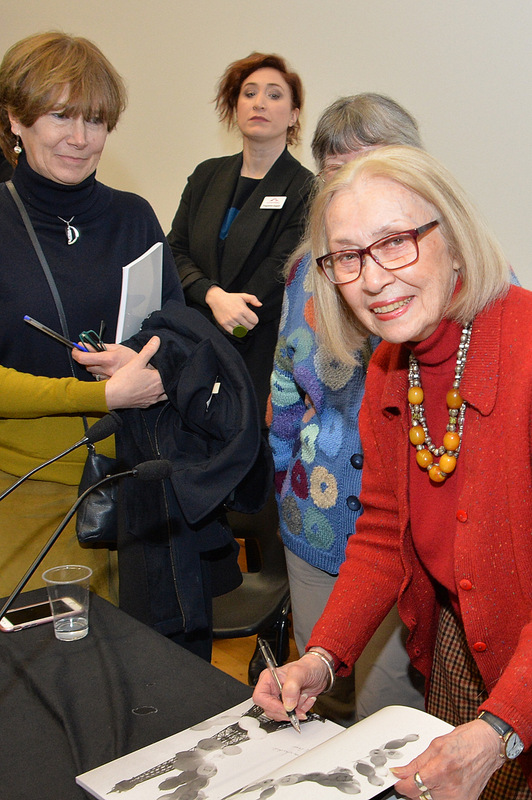 This year, the theme for Women’s Day was ‘Be Bold For Change,’ and the event was attended by the Mayor of Brighton and Hove, Councillor Pete West.